I have finally finished preparing the long-awaited IBS-Friendly Cooking School and can now announce the dates. 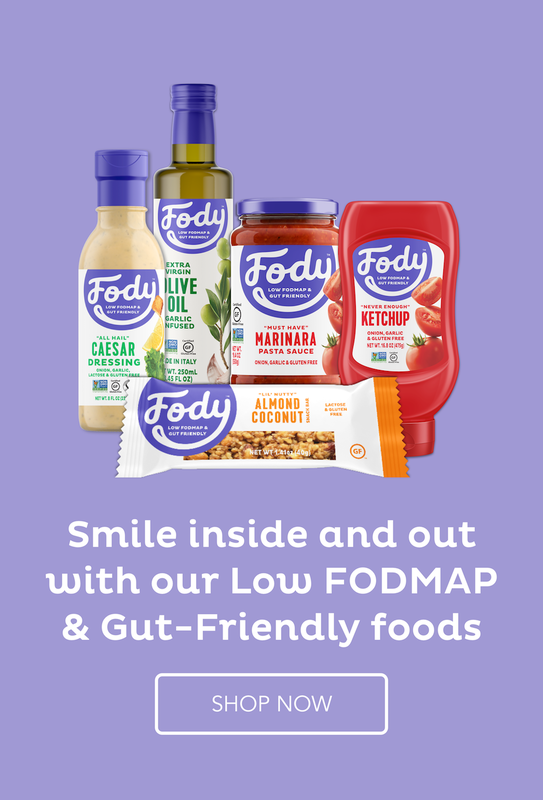 Are you bored with the same old meals over and over again, and have no clue how to make low Fodmap meals flavoursome? 18 full videos on how to cook mostly dinner recipes which can be used for lunch the next day, with a couple of sweet treats and snack foods as well. A full library of information on IBS and the low Fodmap diet.